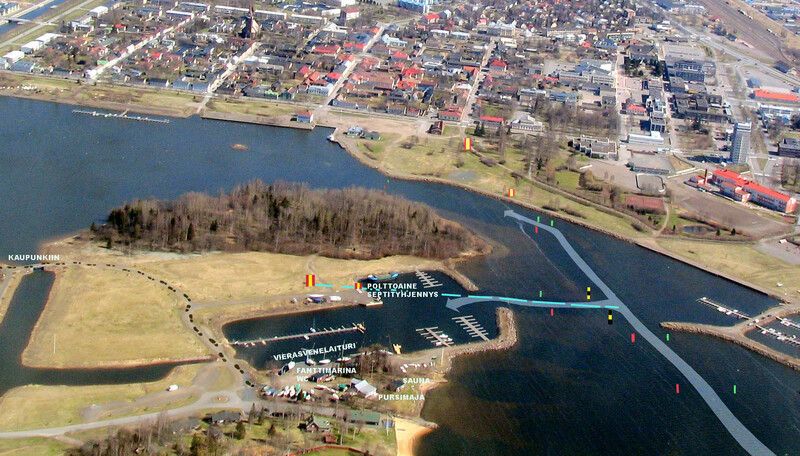 Raahen Purjehdusseura maintains a guest harbour for 20 boats in Terässatama marina. There is 2,5 m deep fairway to the harbour. fuel dock, credit cards, 98E and D.
More information about services and sights in Raahe.